Please call owner Judy at 317-891-0040. 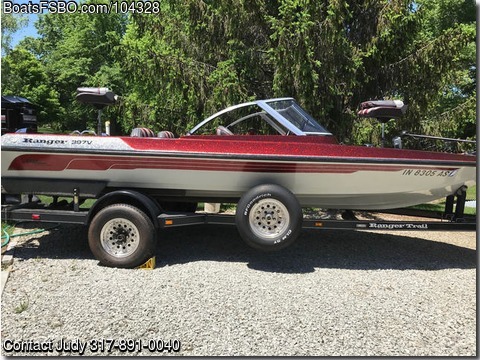 Excellent used condition fish and ski boat with road cover. Tires are in good condition. Last time in water 2016 one time. Minn Kota Power Drive V2 Trolling motor, Lowrance - 1240A Bluewater Pro, Eagle Fish Mark 500 fish finder, Humminbird in dash Depth finder, Cobra DC to AC converter, 2 Live Wells, SS prop.